Godly Wisdom is meant to protect us as we live our lives to the Glory of God. 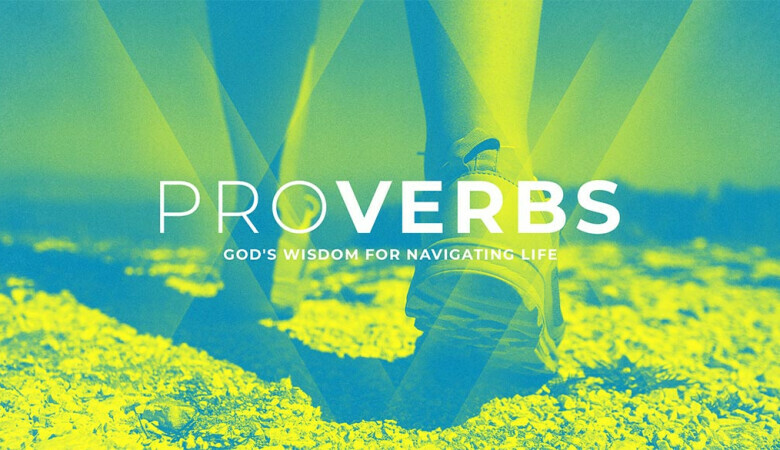 In Proverbs 6, we see how Godly wisdom protects us from debt, from laziness, from wicked people, and from marital infidelity. Pastor Aaron expounds on the nature of Wisdom.